On Wednesday night of last week a most incredible thing happened to me. I received an award that was totally unexpected. Very few things in life catch me off guard. I am the last person you could plan a surprise party for because I pick up on tiny little clues. I read body language. I catch nuances of expressions. I “overhear” things. I would do better at surprising myself because sometimes I never know what I am going to do from moment to moment. I don’t think you could surprise me, but you are welcome to try. But tonight I was at an awards banquet for my company. It was an incredible meal, maybe the best we have had as a collective group of employees. I was sitting with some of my favorite people. It had been a pleasant day off and everything was perfect. 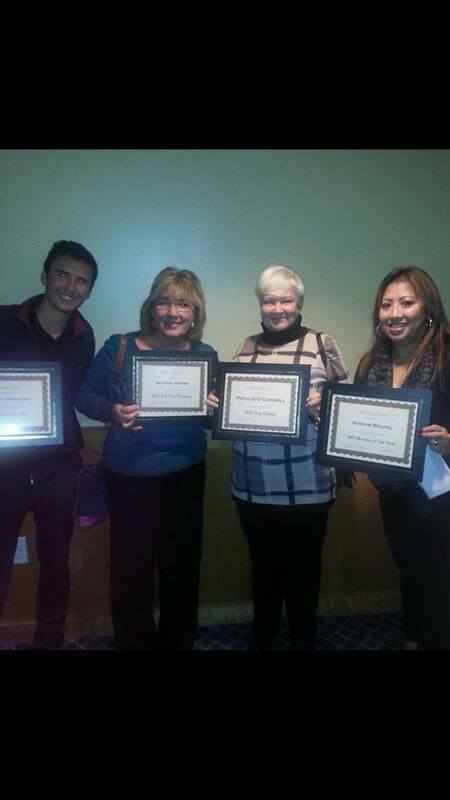 Along with several other coworkers, I appreciated receiving recognition for outstanding performance last year. 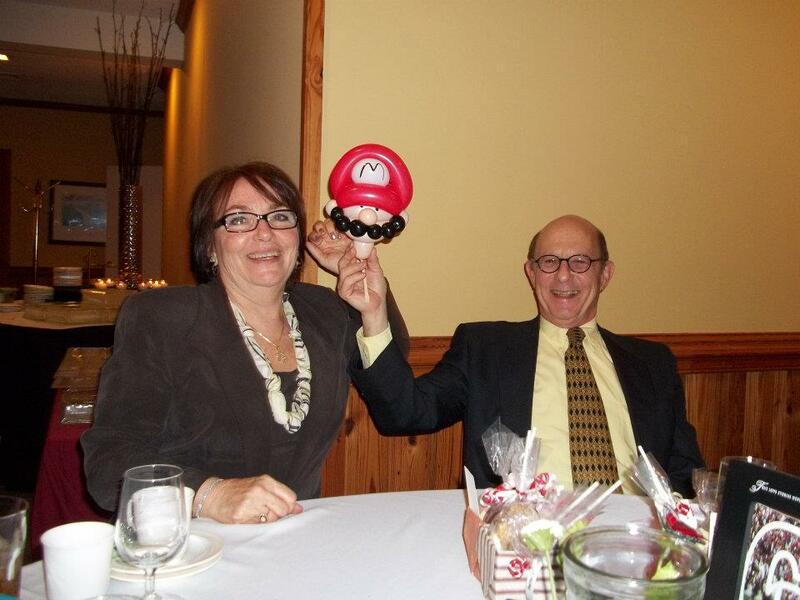 There were door prizes, speeches, and a slideshow. All of us who knew him had been affected by his life in a positive way. When I was announced as the first recipient of the Maury Smeyne award, I received the greatest treasure, I have yet been given or could ever imagine being given. It was such an honor and a mandate to touch lives in some way as Maury had. I will be praying and meditating on a daily basis on how I can be more positive, encouraging, and uplifting to my fellow workers and others that I share the world with. God is such a big God, and I know he needs all of us to spread His love, His joy, and His faith as Maury did to everyone we can every day. I am so thankful if, in some small way, I have touched a few so far. I am wide open for God to pour love and encouragement through me. I want to reach out to the world in a greater way than ever for God, and for Maury. Please feel free to list your prayer requests in the comments or tell us in what areas you would like to be encouraged today. The “Dare to Be Happy” crowd will be happy to pray and encourage you. 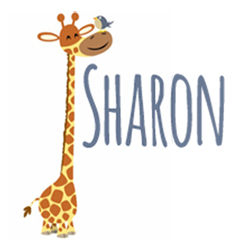 Congratulations, Sharon! You don’t need to try harder at all. Just keep being . . . in Christ. Much love! Kay, Thanks so much for reading, and for the encouragement! Condolences and Congratulations. I am sure you will continue making a positive impact on others! I haven’t read posts from you lately. I will definitely make my way over. Hope all is well. Thank you for your kind words! I miss you, my friends! Thanks for reading! I wish you could have known Maury. He would have LOVED you two! Keep warm!